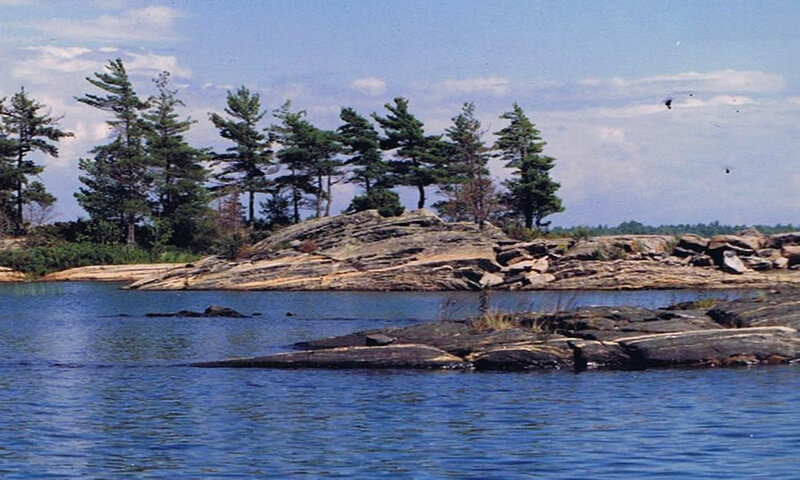 Located on the western point of Parry Island in in the area of Parry Sound, Ontario, facing into Georgian Bay, Wasauksing Marina & Campground is the perfect destination for your next Georgian Bay voyage! 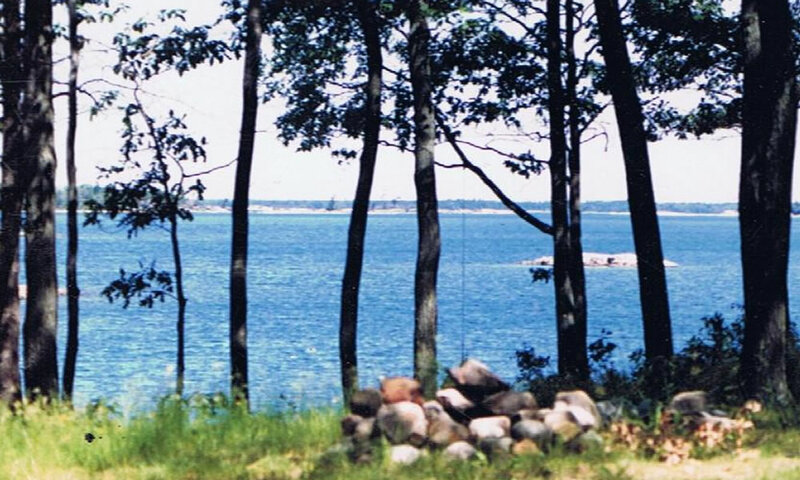 With it's 7000 hectares of pristine forest for you to enjoy, Wasauksing on Georgian Bay is not only a great place for you to dock/store your boat, but has the facility for you to camp the time away in a vast selection of nestled campsites. 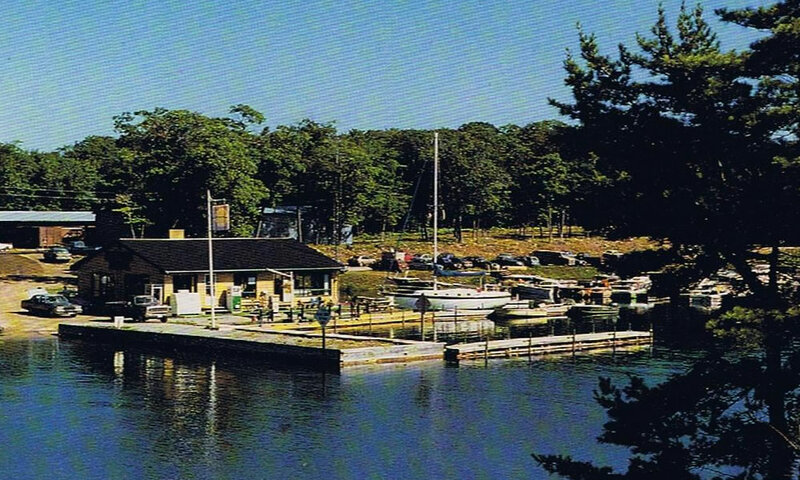 With our vast array of Services and equipped location, we have the availability to facilitate every boaters needs and we have all the resources necessary to do every aspect through every season. 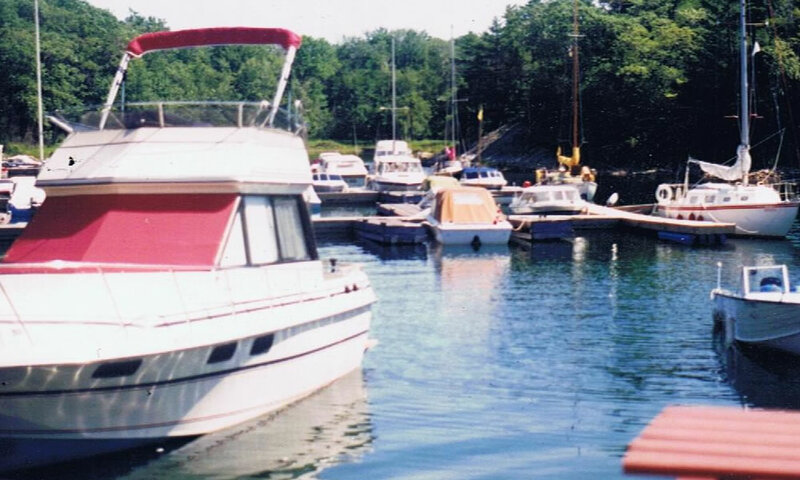 We take pride in your boat and your nautical experience. 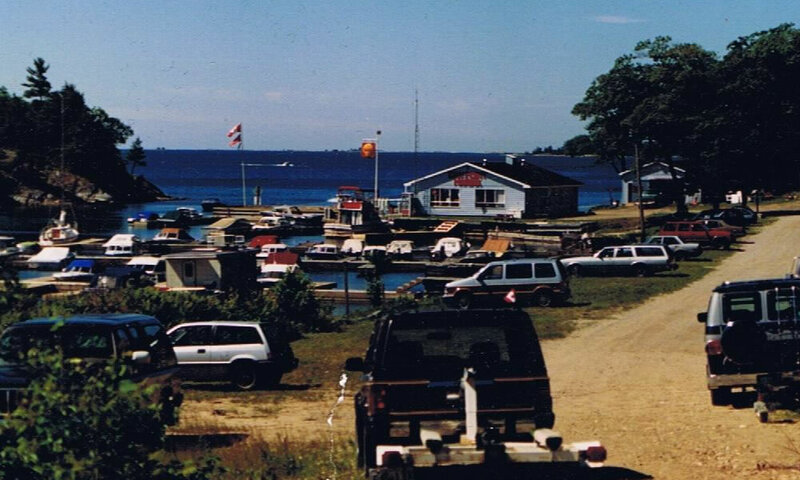 Wasuaksing is ready for you with; competitive rates, camping facilities, full service marina, and a location on Georgian Bay that has to be seen to be believed. 'See you this summer!' 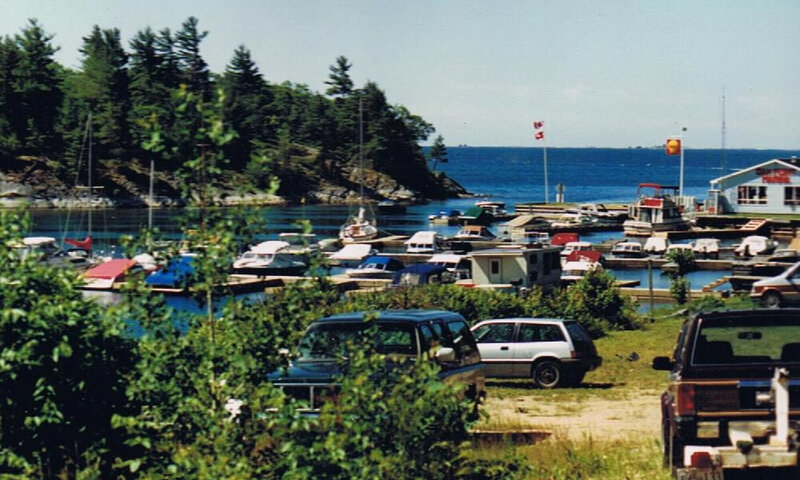 - From your friends at Wasauksing Marina & Campground.